September is for Little Peeps. What are the LITTLE PEEPS Awards? Here we have stories that help children look into lives and experiences different from their own, stories that spark the imagination, and drive discovery. These stories teach and comfort, entertain and inspire. These are the carefully crafted stories that open the doors of wonder and invite the children of the world to fall in love with reading. Welcome to the LITTLE PEEPS! The very last day to submit your work is September 30, 2018. We invite you to join us, to tell us your stories, and to find out who will take home the prize at CAC19 on April 27th. 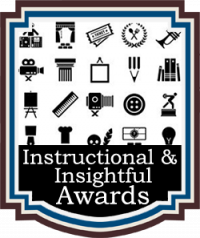 As our deadline draws near, don’t miss this opportunity to earn distinction for your Children’s Book. Enter today! 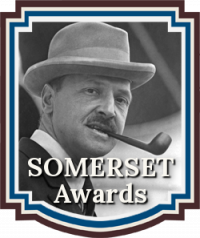 All category winners have the opportunity to attend our Awards Ceremony on April 27, 2019, that will take place during the 2019 Chanticleer Authors Conference. 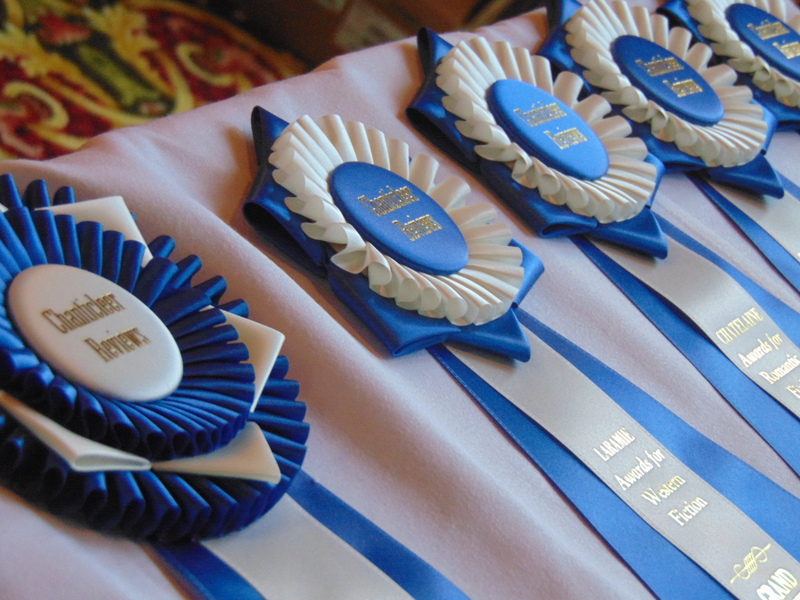 First Place category winners will be whisked up on stage to receive their custom ribbon and wait to see who among them will take home the Grand Prize. It’s an exciting evening of dinner, networking, and celebrations! First Place category winners and Grand Prize winners will each receive a stunning awards package well worth the price of entry into the LITTLE PEEPS Awards competitions. Peggy Sullivan, M.Ed., Counseling, LMHC, NCC, CHT is dedicated to helping her clients, young and not so young, live their fullest lives. 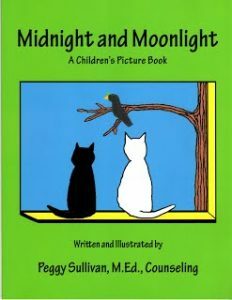 She had many books for all ages, but we are so thankful she submitted Midnight and Moonlight to the LITTLE PEEPS Awards! Grand Prize Winner sounds very nice! 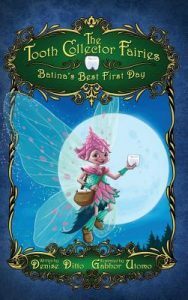 The Tooth Collector Fairies: Batina’s Best First Day by Denise Ditto Satterfield is a story about trying new things and finding out that you can do a job you once believed was too big for you. Denise Ditto Satterfield says this about herself, “When I think about writing, I get happy. My brain kicks into overdrive and the ideas flow freely like Niagara Falls!” She is a busy author and loves what she does. 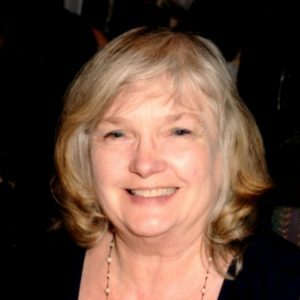 For more on Denise, check out her 10 Question Author Interview right here. Your Children’s Book could earn a place in our LITTLE PEEPS hall of fame for the CIBA 2018 Best Books. All you have to do is to enter your manuscript or published Children’s Book. What are the Little Peeps Awards? 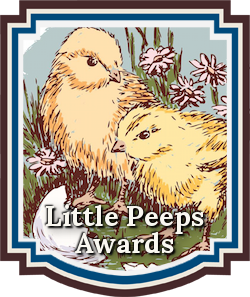 Our Little Peeps Awards are Chanticleer’s search for the best in Children’s Literature! 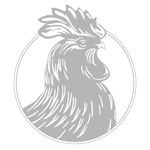 Our Chanticleer Review Writing Contests feature more than $30,000.00 worth of cash and prizes each year! 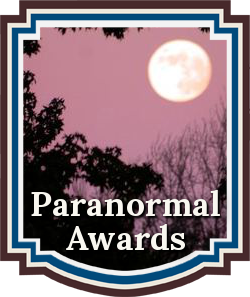 All First in Category Winning Titles will be placed in the queue to receive a coveted Chanticleer Book Review Package (value $395) and go on to compete for the genre Grand Prize and the Overall Grand Prize.